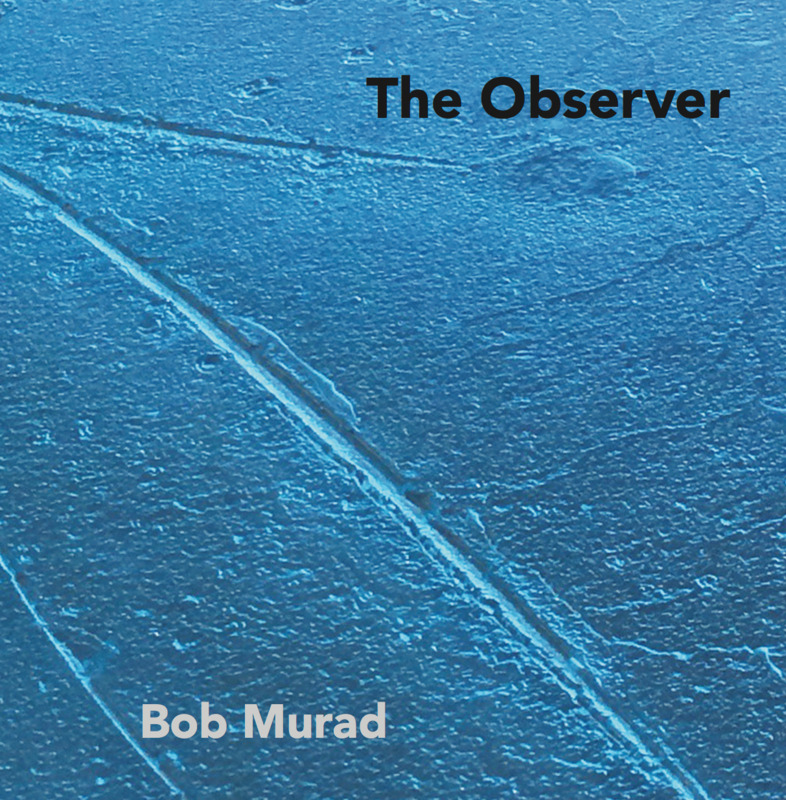 Debut CD Release "The Observer" by Bob Murad Now Available on CD Baby* Itunes * Amazon - Purchase Today! Bob Murad is an American Pianist/Composer who has performed as both a leader and sideman in numerous Jazz venues throughout Washington DC, New York State and the Midwest with prominent Jazz artists including Gary Bartz, Butch Warren, JR Monterose, Frank Morgan, Ralph Peterson Jr, Nick Brignola, Fred Foss, Webster Young, Mike Bowie, Eric Allen, James King, Kenny Rittenhouse, Antonio Parker, Jeff Marx, Lyle Link, Luis Faife and Steve Novosel. Venues he’s performed in include Washington DC’s Blues Alley, Bohemian Caverns (DC), Twins Jazz (DC), The Firefly (Ann Arbor, MI), The Tralfamadore Concert Hall (Buffalo, NY). He currently resides in Washington, DC where he performs, composes and teaches Jazz Piano and Improvisation privately. In the early 80s Bob moved from Albany, NY to New York City where he studied piano intensively with the great multi-instrumentalist, Arthur Rhames He also studied with Jazz pianist John Esposito and classical pianists Regis Benoit and Andre Gribou. He credits Rhames, Esposito and saxophonist J.R Monterose as artists whose work on and off the bandstand influenced and inspired his musical journey. Bob moved from NYC to the Washington, DC area, leading a trio from 1989 - 1995 performing original compositions and his arrangements of selected Jazz Classics in prominent Mid-Atlantic Jazz venues. He worked in the Kenny Rittenhouse Quartet and the Ralph Peterson Trumpet band. He also frequently shared the bandstand with acclaimed musicians Jeff Antoniuk, Paul Carr, Rob Holmes, Chris Bacas, Donvonte McCoy, Jc Jefferson Jr, Harold Summey and Lennie Robinson. His musical association with saxophonist Luis Faife began in 2006 and has continued with performances at Bohemian Caverns and HR-57. He features Faife’s playing on his debut CD Bob Murad: The Observer on the Sunjump Records label. Showing a wealth of compositional originality rooted in Blue Note Classicism, this debut CD by Washington, DC based pianist/composer Bob Murad features 8 original compositions and an arrangement of 2 Arthur Rhames originals performed by 2 hard driving bands. Great music by a fascinating musician who is known regionally and deserves to be known internationally. Murad is backed by an array of proven veterans and strong newcomers.